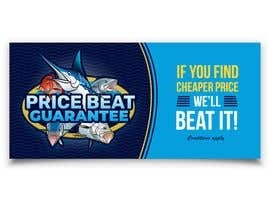 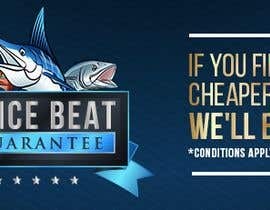 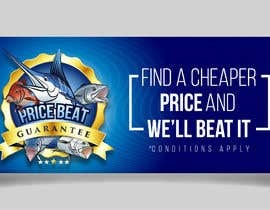 Require a 'price beat guarantee' banner & icon for advertising on our website. 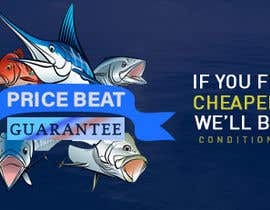 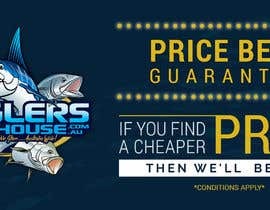 Business is Anglers Warehouse, would like our logo somehow incorporated into the icon design and also on the banner for website advertising and magazine advertising etc. 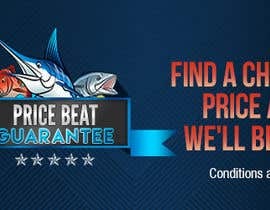 Look forward to seeing your designs, this is our first freelancer job with more to come! 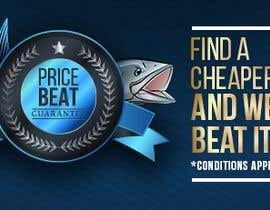 do you have a specific size for the banner ?